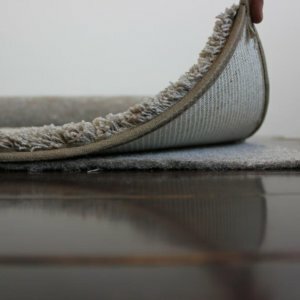 32 OUNCE 100% Recycled Felt Rug Pads are also an excellent choice for use over concrete and radiant heat floors. 32 oz Felt Area Rug Pad | 1/3” Thick 100% Recycled Felt Jute Area Rug Pad is comprised of 100% recycled fiber content compressed together. 1/3” of an inch thickness. Dense enough to stand up to the heaviest traffic. 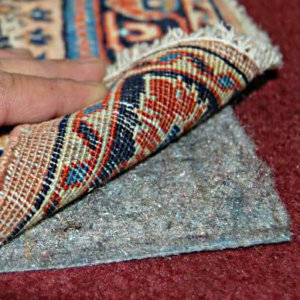 Rug Pad helps extend the life of your area rugs. Yet is soft enough to provide comfort underfoot and protection for your hardwood floors with its extra-soft backing. 32 oz Felt Area Rug Pad are extremely environmentally-friendly. 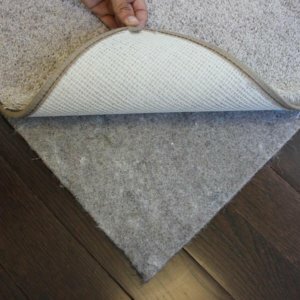 This Felt Area Rug Pad is naturally hypo-allergenic; as well as, mold, mildew, and moth resistant. 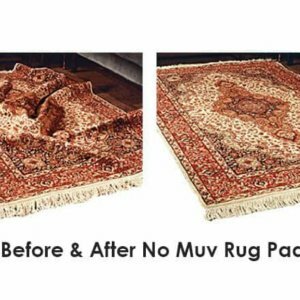 It can be use over radiant heat floors and is certified for the Carpet and Rug Institute’s Green Label for air quality. 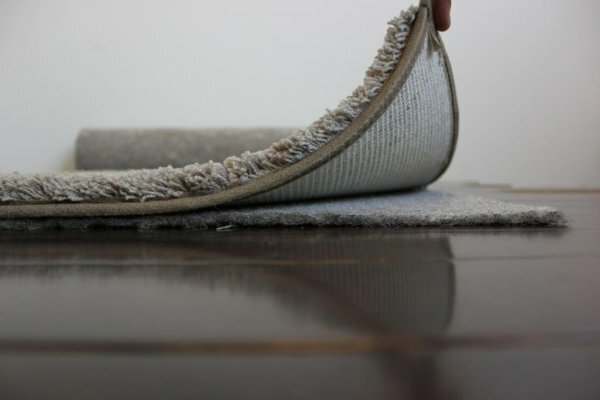 In addition, 100% Recycled Felt Rug Pads are a great choice for hardwood, laminate, or tile floors where you do not expect too much slippage (as these rug pads do not feature non-slip properties). 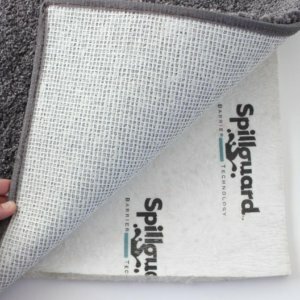 100% Recycled Felt Rug Pads feature excellent acoustical properties which makes them a great choice for use in apartments. 32 OUNCE 100% Recycled Felt Rug Pads are the perfect choice for endurance and the environment!